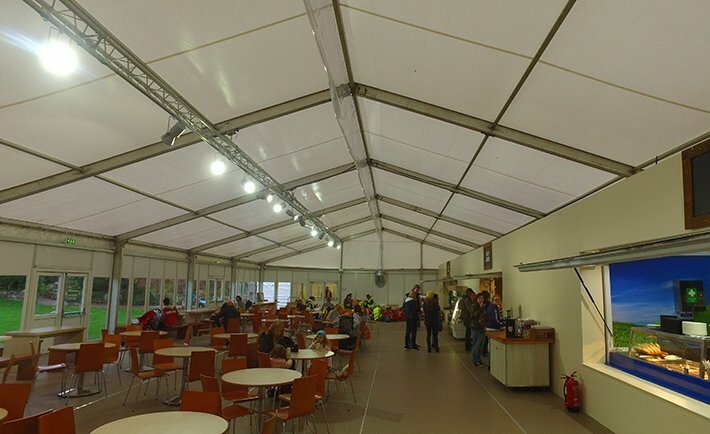 Danco Plc are specialists in providing temporary structure hire for a wide range of uses. 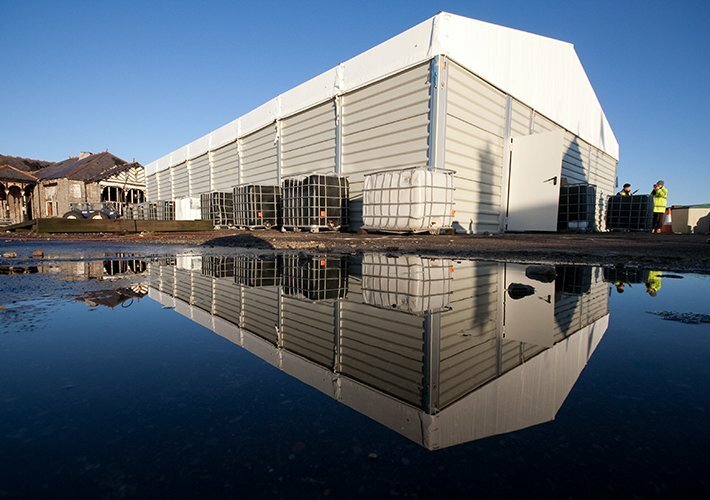 Whether you require additional space for storage, want to maximize your existing buildings or create a practical cover for everything from cricketers to Christmas letters, our lightweight aluminium structures are the way forward. With a vast range of sizes and ancillary products available in our expansive warehouses, we are able to provide you with a cost effective and fast solution to almost any requirement. 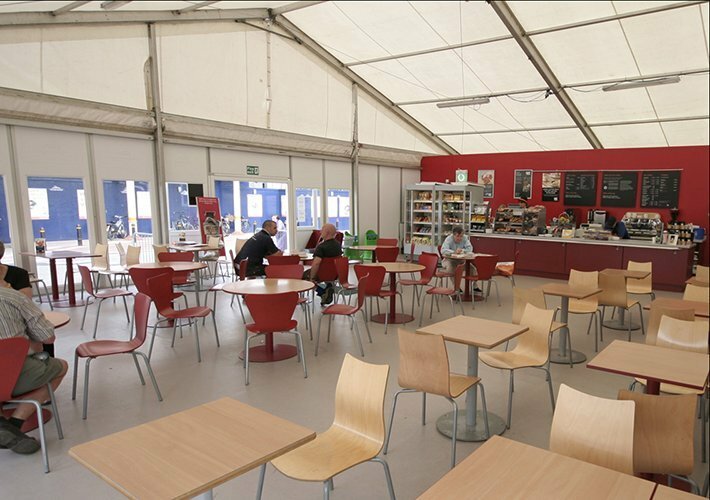 Available in widths of 3m to 40m, Danco can provide structures to any length required, either as standalone units or linked to existing buildings, allowing easy movement from permanent to temporary accommodation. 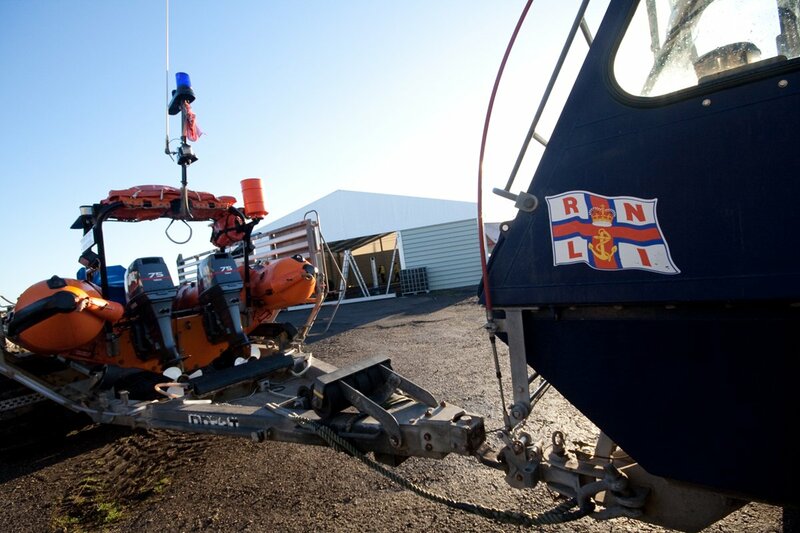 Everything is installed to MUTA standards and we adhere to the highest H&S regulations so you can relax knowing your product and site are in safe hands. 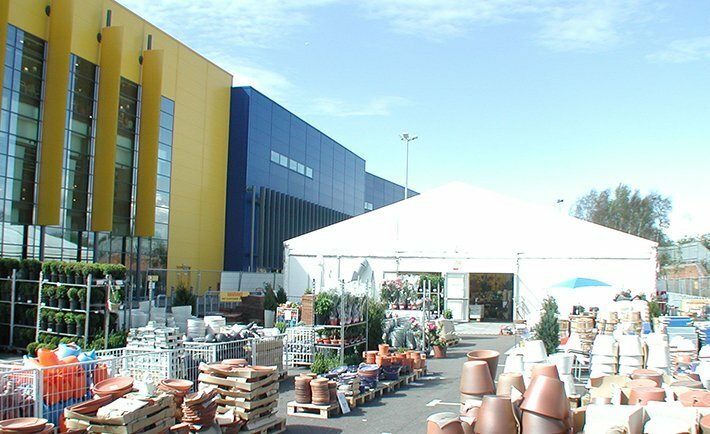 We have been providing quality marquees and temporary structures for over 40 years for a huge variety of uses. 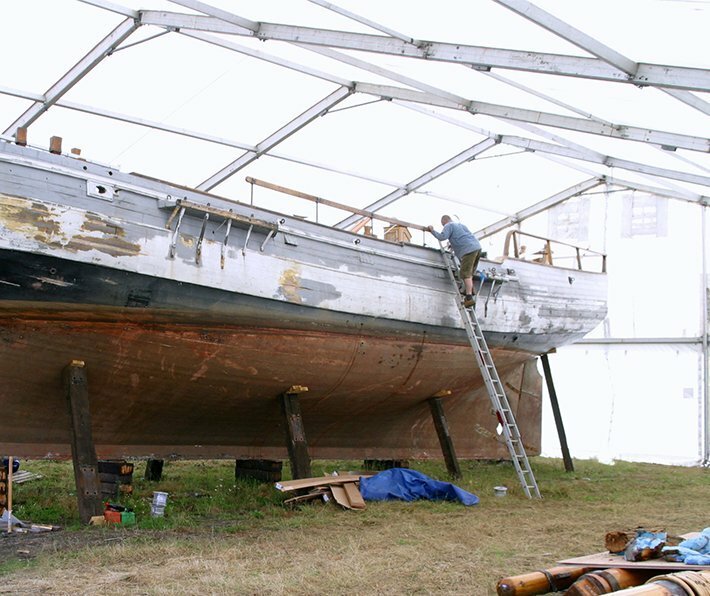 Let us help you with your next project!